Minnesota’s guidance for school emergency planning Providing a safe, conducive environment for students to learn and staffs to work is the foremost goal of any school setting worldwide. Creating a safe environment for learning is a challenging task. Providing a safe, conducive environment for students to learn and staffs to work is the foremost goal of any school setting worldwide. Creating a safe environment for learning is a challenging task. In the age of frequent catastrophic event every school needs school emergency plan for its safety. There is the need to provide guidance to make schools safe. 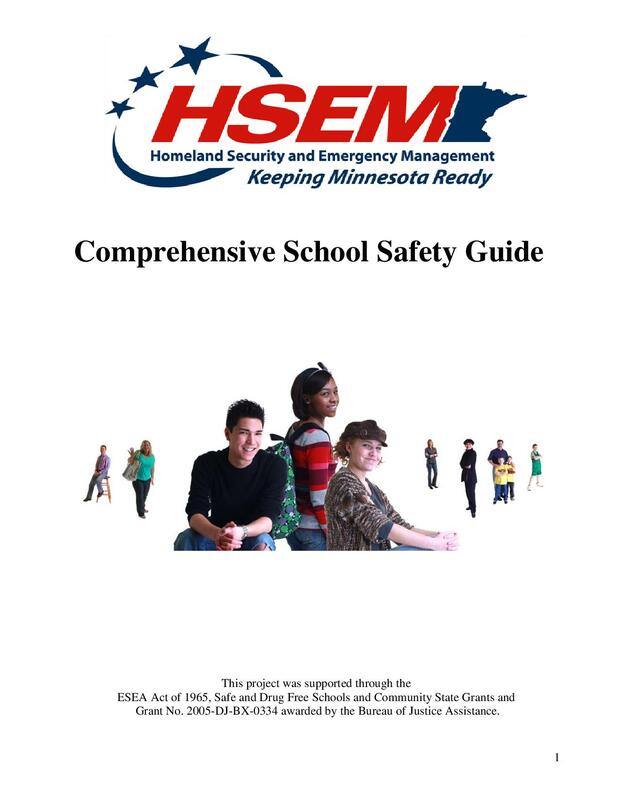 Minnesota Department of Public Safety and the Minnesota Department of Education has developed important guide for school emergency planning namely Comprehensive School Safety guide. 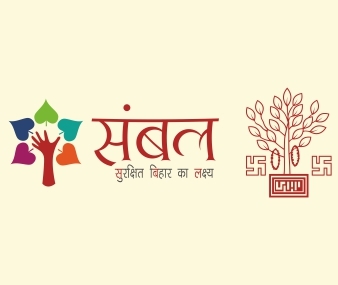 It provides general guidelines based on local, state and national best practices. 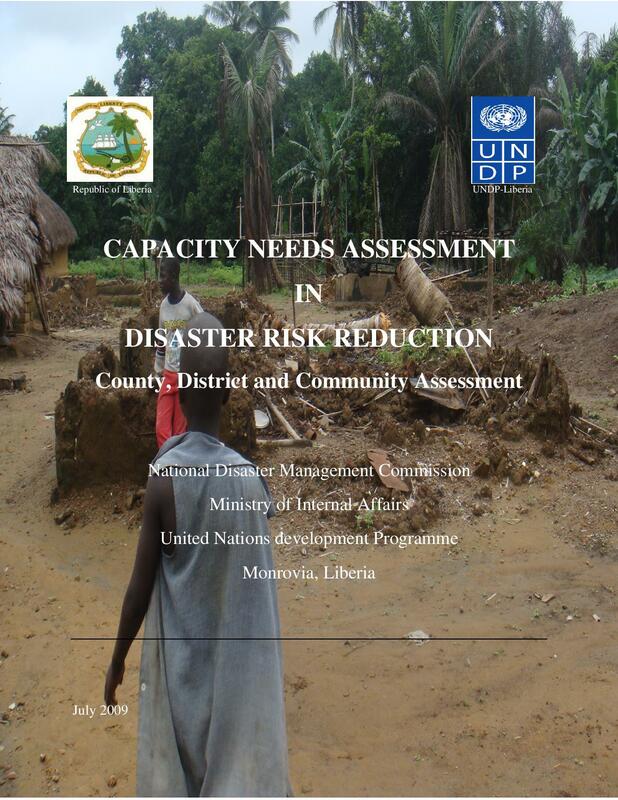 It is recommended that procedures should be customized to fit the need of specific school (like building sites) and coincide with local emergency response procedures. It includes guidance on emergency planning for students with disabilities, safe school assessments and recovery planning. Guidance on drills and exercises, school emergency response teams and student reunification has also been provided. The Comprehensive School Safety Guide has been reorganized into four main sections: Prevention/Mitigation, Preparedness/Planning, Response and Recovery. 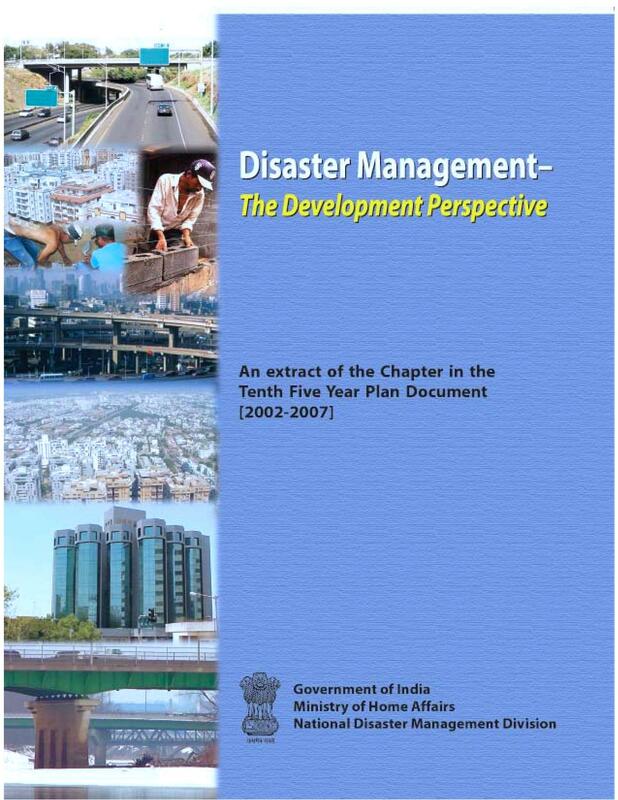 This guideline is important reference document for any government or institutions interested in developing and implementing school emergency plan.